Kauai’s red dirt, abundant sun, sand and salt can do a number on your car. At Sudz Car Wash we only use the latest technology and highest quality washes, waxes and shines to keep your car clean and protected. Sudz Car Washes are the only exterior express tunnel car washes on Kauai. Our 16-friction point conveyor belt ensures a smooth ride, unparalleled clean and shine every time. Rhino-Mat is the industry leader in automotive mat cleaning. 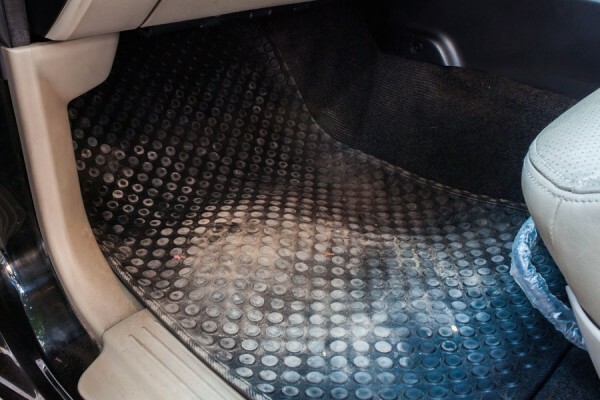 Our Rhino-Mat Cleaner will get your floor mats washed, dried and back in your car in one minute and 30 seconds. Add a Rhino-Mat Cleaning to any car wash or interior cleaning service for $5. Our Simoniz® and Stinger® washes offer an unbeatable clean. 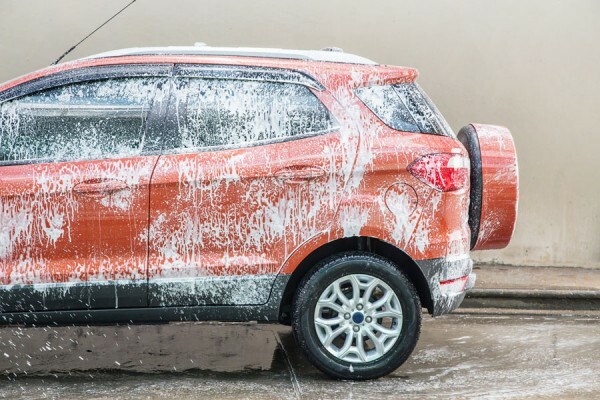 Their high-foaming technology grabs and traps dirt, salt and other particles for a squeaky clean shine every time. 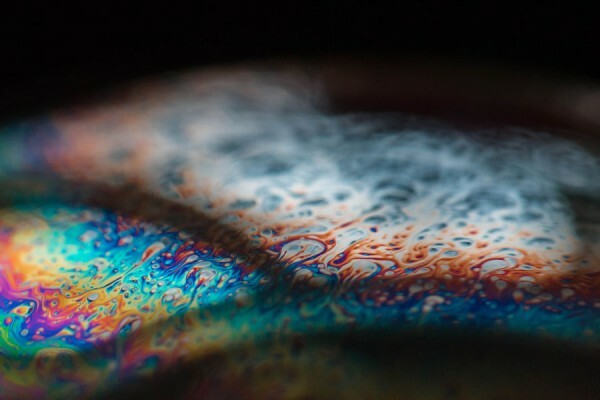 Our washes provide the perfect foundation for wax and coatings for long lasting shine and protection. 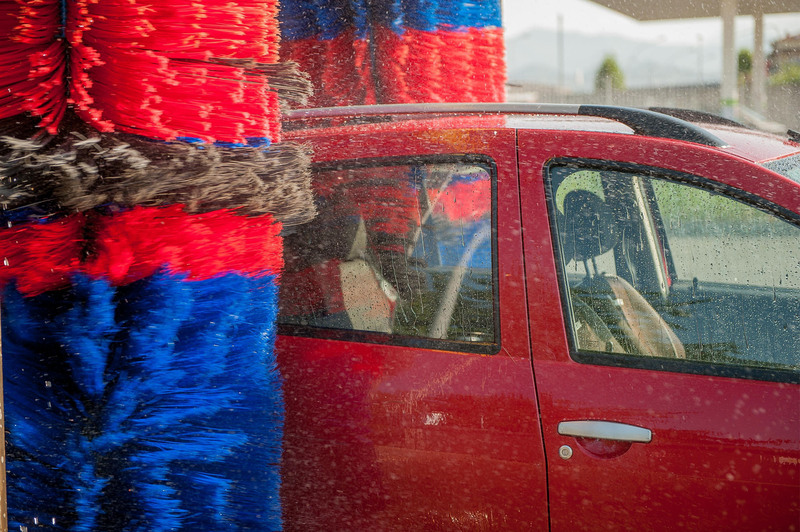 Every Sudz Car Wash service includes a comprehensive wash and dry. Triple foam polish gets tough, coated on dirt and grime out of there with one easy application. Triple Foam Polish is included in the Basic Plus and The Works Washes. Give your car that new car shine with Singer clear coat protection. 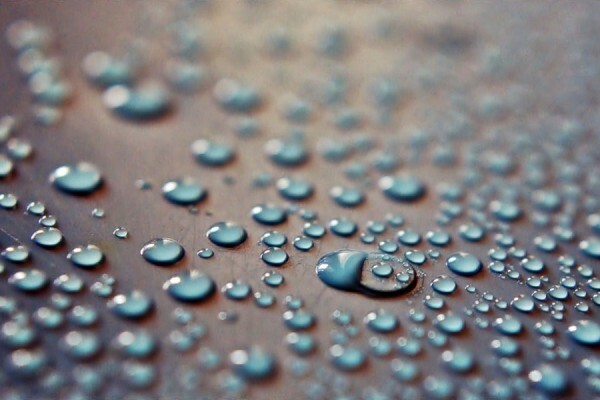 Not only does clear coat restore shine, but also adds another layer of protection from the island elements with unparalleled water beading and repellant technology. Wick away water and sea spray before it it can cause any damage. Clear coat protectant is available with all wash packages. Get the quality protection and finish of a hand-waxed shine without lifting a finger. 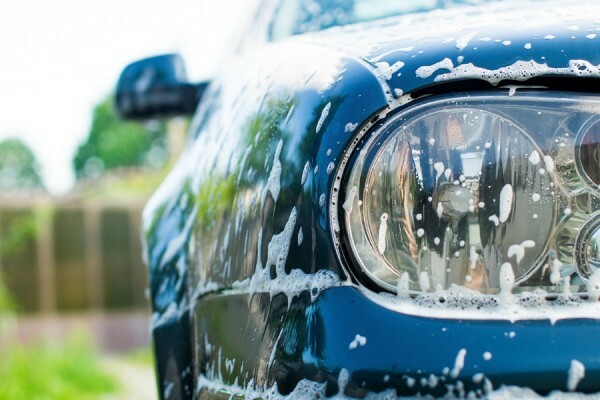 Add a Simoniz Carnauba Hot Wax and Shine to any Sudz wash for just $5. Watch the innovative Bubblizer® applicator coat your vehicle and our state of the art buffers polish it for unmatched protection and shine. 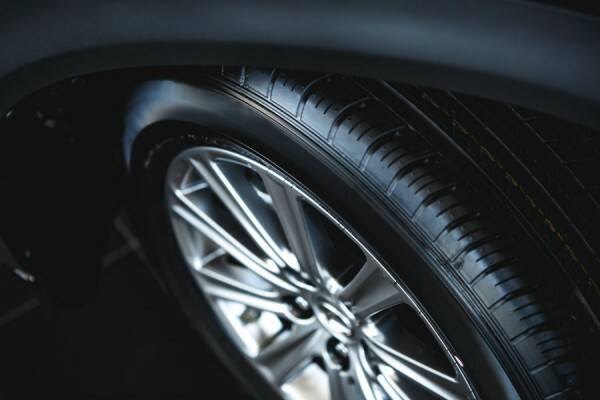 Restore sparkle and shine to your tires and wheel wells with our signature Stinger Tire Shine treatment. Tire Shine is included with The Works Wash.